Tajik international reserves will be reduced in view of the continued Rogun hydro power plant (HPP) construction, according to a new World Bank report. Experts from a financial institution believe that the external positions of the country's economy will remain extremely unbalanced due to the need for capital-intensive imports for the construction of the Rogun hydro power plant. Another reason is a strong national currency (somoni) and an increase in the level of private consumption, which is stimulated by remittances. Experts consider, the current account deficit is estimated to reach 3.8 percent of GDP in 2018 and will gradually decrease in the medium term. 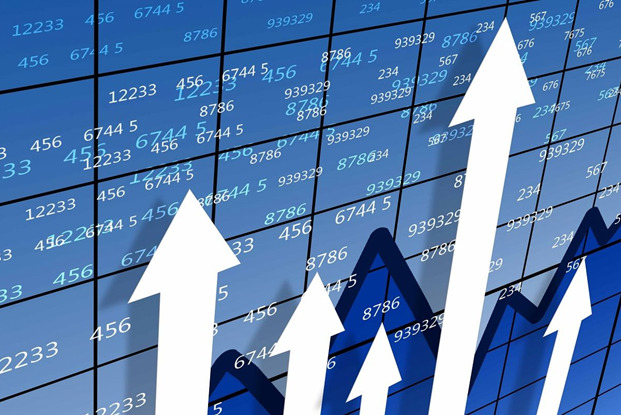 According to the forecast, the volume of foreign direct investment will remain low due to the adverse impact on the background of the general business climate. It is expected that in the medium term capital outflow will accelerate. Tajikistan decided not to take funds from the World Bank (WB) for the Rogun hydro power plant construction in 2018, and for the implementation of this project decided to issue debut Eurobonds worth $ 500 million. The management of the financial organization, together with the Tajik government, then decided that it would be better if the World Bank financed the reconstruction of the Nurek HPP instead of Rogun. Construction of the Rogun hydro power plant began on October 29, 2016, with the participation of Tajik president. President of Tajikistan Emomali Rahmon launched the first unit of the Rogun hydropower plant on November 16, 2018. 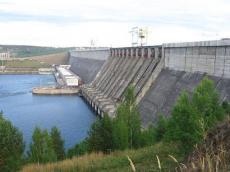 Rogun HPP is the most powerful facility in the cascade of stations on the Vakhsh River and consists of six units, each of which has a capacity of 600 MW. The Rogun hydropower plant with a capacity of 3,600 MW (more than 17 billion KW / h) will be the largest station in the region. This figure exceeds the one and a half times the production capacity of the Nurek Hydro Power Plant. By implementing the project, Tajikistan will be able to generate about 13 billion kilowatt-hours of electricity annually. This will not only help the country to meet its domestic needs but also turn Tajikistan into a major exporter of electricity. Most of the electricity in Tajikistan is produced at hydropower plants. The country has significant potential in the field of hydropower, which is still little realized. The total volume of hydropower resources is estimated at 527 billion kWh, including 202 billion kWh that are technically possible for use, and 172 billion kWh that are economically feasible for construction. This makes the state one of the most secured by this renewable energy source in the world (eighth place in terms of the absolute potential of production). Among the CIS countries on this indicator, the country is second only to Russia. With the launch of the Rogun HPP, Tajikistan has approached one of its strategic goals - to achieve energy independence. The second unit of the Rogun HPP will be commissioned in 2019.